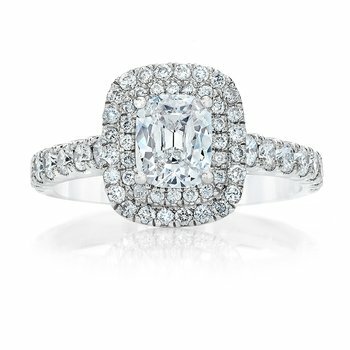 She lights up every room she walks into. 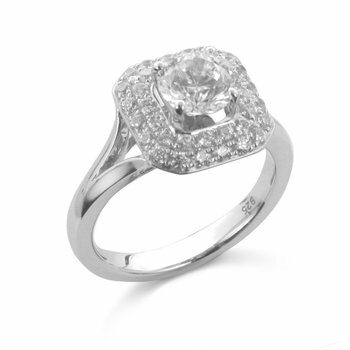 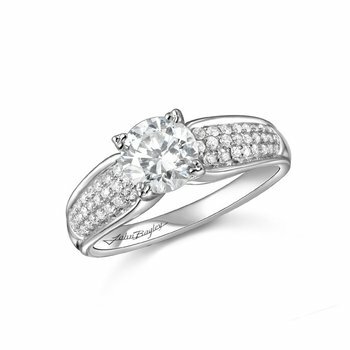 This vintage inspired delicate 18 karat white gold ring accentuated with 4 (0.1 ctw) round diamonds and 4 (0.23 ctw) unique marquise diamonds is perfect for lighting up her finger. 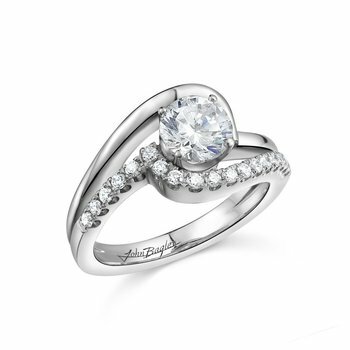 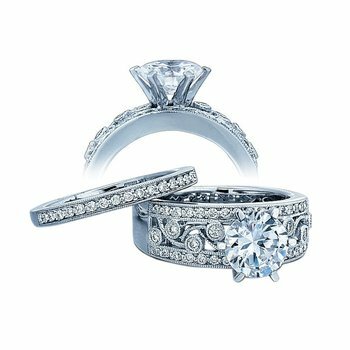 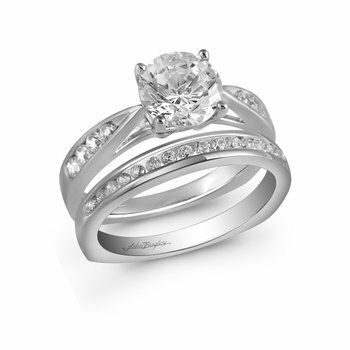 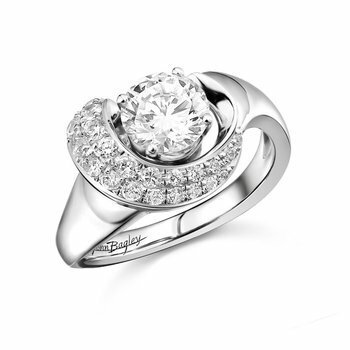 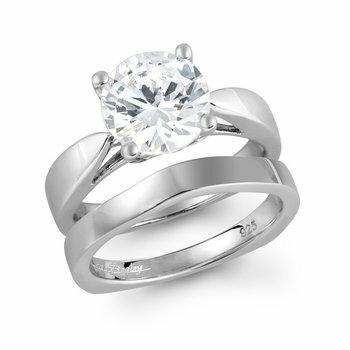 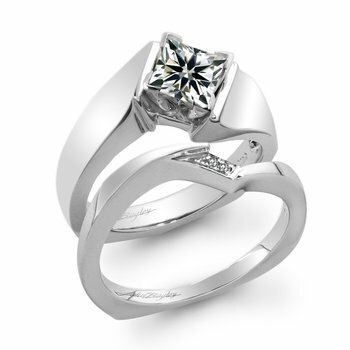 Center stone and wedding bandsold separately, specifically for you.